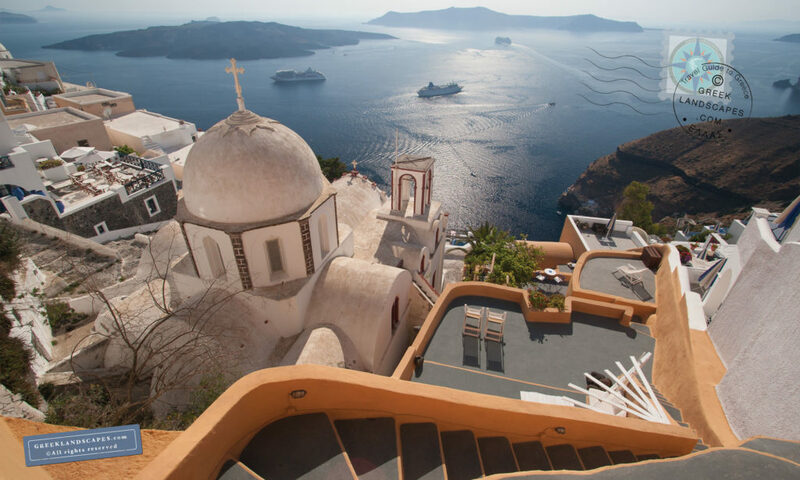 Our Best of Greece list includes the top travel destinations in 2019. With so many candidates, compiling such a list is not easy. We include here both the most photogenic and culturally significant destinations. Read on, and choose a perfect spot for your vacation. 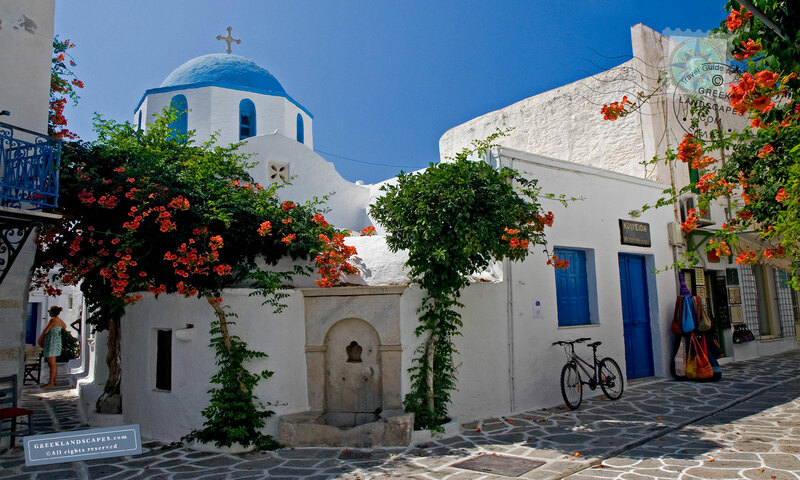 Our top choice is Santorini island and Nafplio. on the mainland. 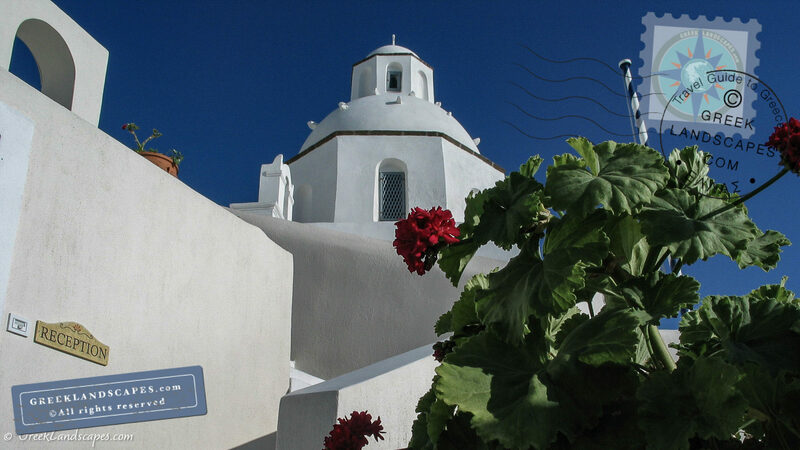 The combination of breathtaking topography and culture automatically elevate Santorini to a favorite destination. The island’s popularity is probably its only flaw. Visiting in May or early June is better to avoid the crowds. Staying at a hotel in Ia, or in Fira atop the volcanic caldera is also imperative. The views are unforgettable. Good beaches (Perissa, and Kamari), a great museum of prehistoric art, a unique excavation site at Akrotiri, and the legend of Atlantis (a little far fetched in my opinion) would keep any visitor happy. If you were to visit only one island in Greece, we would recommend Santorini, mainly because of the unique landscape and experience. Other islands like Crete, Corfu, Rhodes, Kefalonia are excellent choices, especially if you are looking for popular vacation spots. Nafplio is a wonderful little town in the Peloponnese, popular adults, families, and couples. It’s location in the middle of the most historic areas of Greece make it a great place to stay if you want to combine city life, swimming, and historical/cultural excursions. 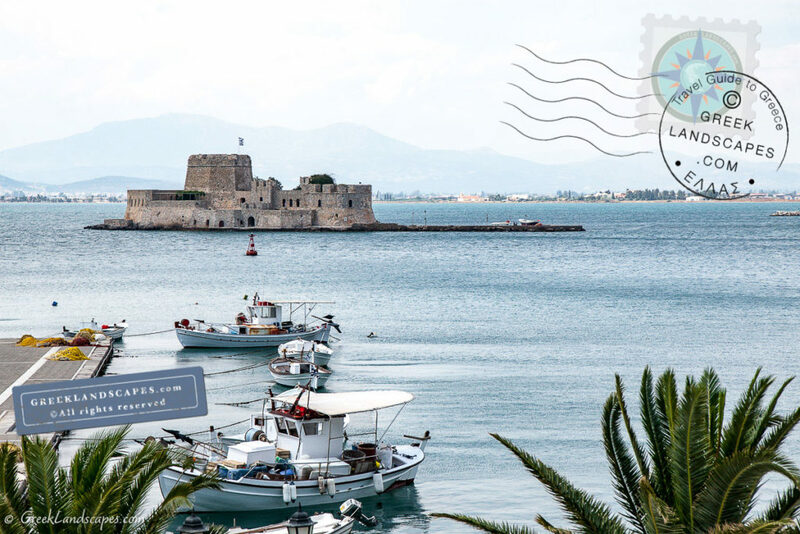 If you like visiting archaeological sites, we recommend you spend at least a week in Nafplio. From there you can visit ancient Mycenae, Epidaurus, Franchthi cave, Asini, and Nemea. If you time it well, you can also watch an ancient Comedy or Drama in the ancient theatre of Epidaurus. 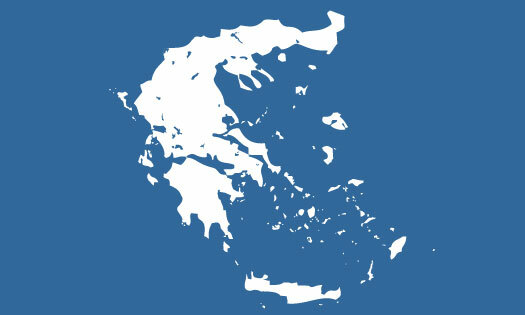 No matter where you go in Greece, you will be near an archaeological site, and a museum. If you only have time for one or two sites, choose the Acropolis and Delphi. If you have time for two more, choose Mycenae and Epidaurus. The National Archaeological Museum of Athens has the most extensive and important collection of ancient Greek art. The Acropolis museum is the most impressive.